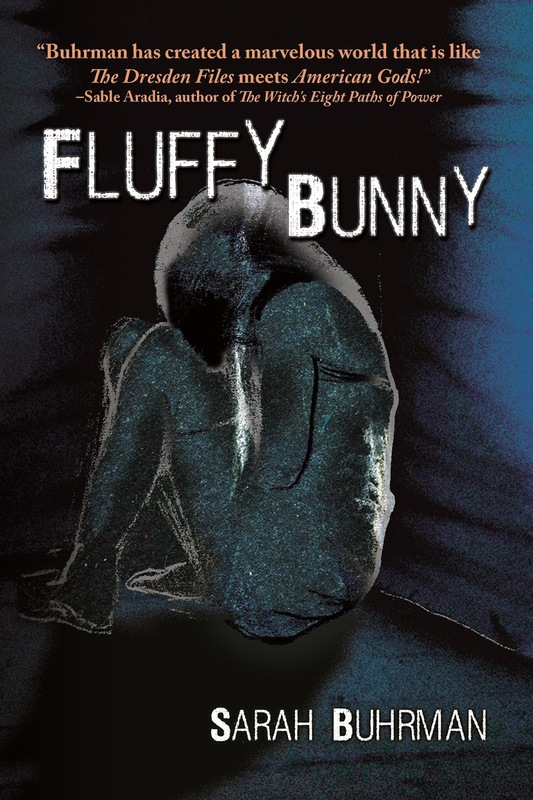 Review of Fluffy Bunny... Again! 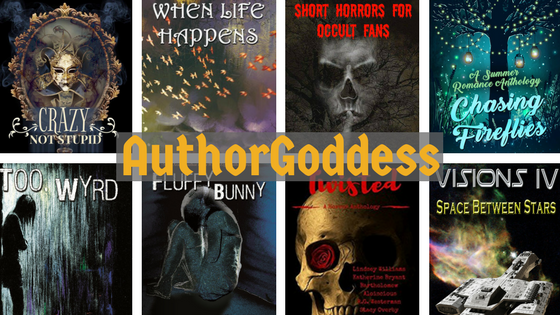 The reviews for Fluffy Bunny are coming in! I'm so glad so many of you like it! 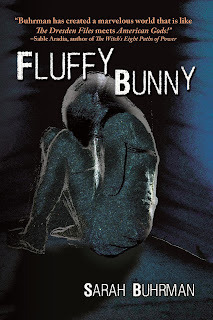 Don't forget to grab Fluffy Bunny while it's still on pre-order. Use code: PREORDER2017 to get an extra 10% off!